Birthday Decorations Make A Difference! Setting the Stage: Decorations Make the Difference! 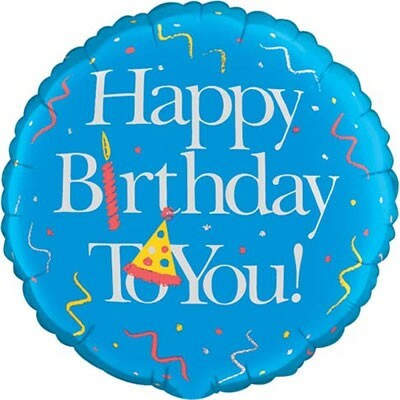 Balloons, streamers, and colorful, themed plates, napkins and tablecloths are standards at almost every birthday party. 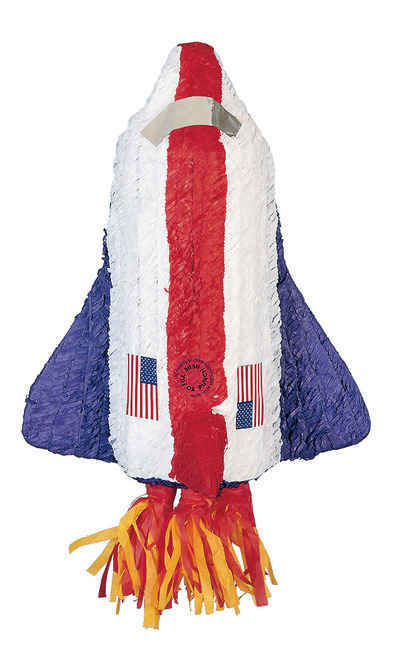 But, you can creatively interpret your theme, too, by inventing some unique decorations, props and goody bags for your guests. To add some basic festive decorations, choose two colors and use those when buying tablecloths, napkins, plates and hats. 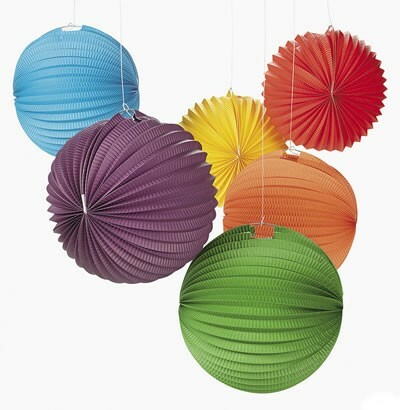 Paper globes add instant party atmosphere—hang a variety of sizes at varying heights. Next, get detailed. Consider the activities that best complement your theme and let your imagination go! • If you plan to have a fashion show, set up a runway in your living room complete with chairs on either side. Use a silver fringe curtain for the entrance to the runway and make sure the music is pumped up when the show begins! Or, if you plan to have a movie premiere, roll out the Red Carpet and have photographers snap pictures of the “stars” as they arrive! • A Gathering of Mad Scientists? Make sure there are lab benches, lab coats, and goggles! You might want to add journals for funny party observations and jotting down those experiment results. Use test tubes as centerpieces. • An around the world adventure? Set up passport control, take everyone's photo as they arrive with a Polaroid and insert into a Passport cover. Supply cardboard suitcases and plenty of travel stickers for decorating. 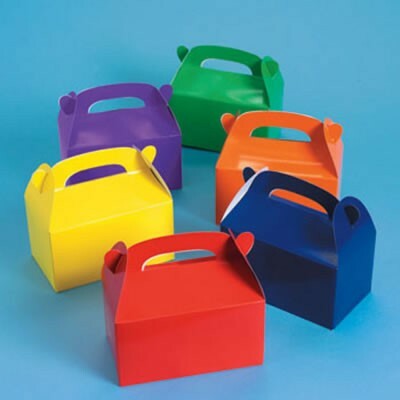 Goody bags are a nice way to thank your guests for coming to celebrate with you. Next time, in addition to a few toys, why not include something more enduring, too. • Make a CD of music related to the theme of your party. 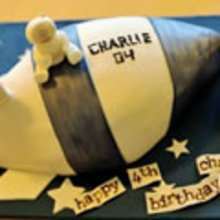 Include songs that are your favorites as well as a good rendition of “Happy Birthday”. Add a personalized label with a picture of you or something related to your party and your friends will think of the fun time you had together each time they play your tunes! • Create a custom t-shirt with your own party logo. Draw a picture of something related to your theme—dinosaur, animal, rocket, tent, cowboy hat—and transfer it onto a t-shirt using iron-on transfers and a plain white t-shirt. • Here are a few other ideas: cookie cutters, photographs from the party, a recipe.